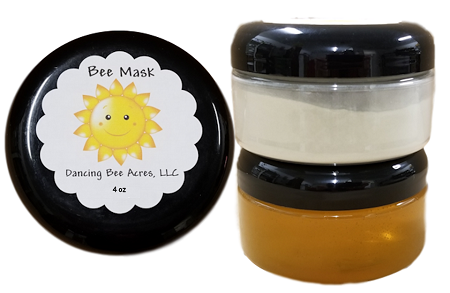 We love our new Bentonite Clay & Honey Mask. After one use, you will have a hard time keeping your hands off your super smooth & soft face! You can apply this mask as often as you'd like. We have found once your skin reaches that healed state you could use it once weekly to maintain a smooth, soft complexion. After using, your skin will feel smooth, soft and alive! It’s the electrical charge of the clay doing its thing!